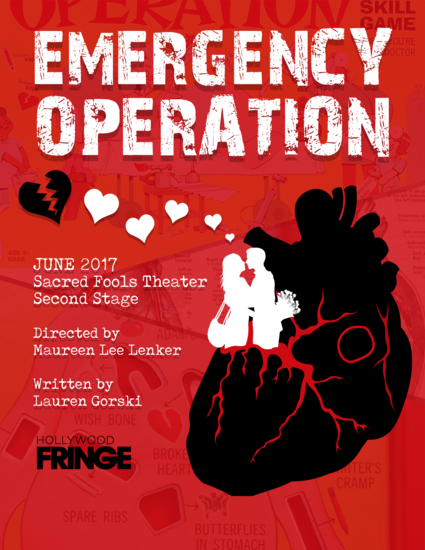 Based on a 10-min play developed through Playground-LA and winner of People’s Choice, Emergency Operation is a love story about a break-up. When Adam discovers his girlfriend Kelsey has cheated, he decides to fix his broken heart with surgery. While Adam has the opportunity to start fresh, Kelsey can’t let go of a relationship she thought meant everything to her. 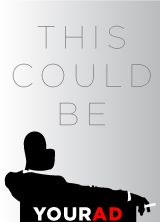 In a dramedy full of humor, emotion, and surprises—characters learn that actions have consequences and there is no such thing as a quick fix in matters of the heart. Driven by an all female production team, Emergency Operation tackles heartbreak with humor, wit, and love.